The key is to buy specific cuts for specific dishes and be firm with your butcher. Opt for tender cuts from the inner haunch muscle if you fancy steak and use neck fillet or shanks if slow cooking. 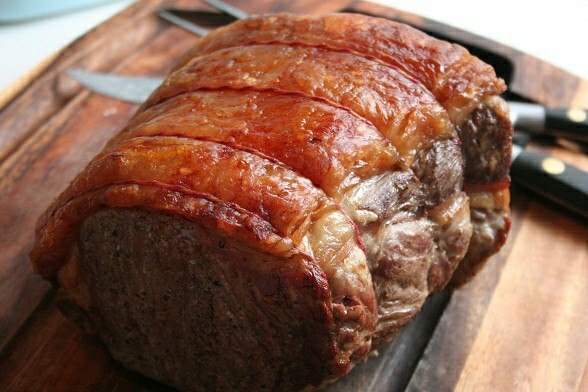 Crispy, tasty, as we all know this roast from Grandmothers days, with a homemade Yorkshire Pudding and a great gravy, added by peas and carrots, cooked with butter, a prise of salt and a little bit of sugar… the childhood returns to our conscience immediately…. Wow!